Moving day is stressful! 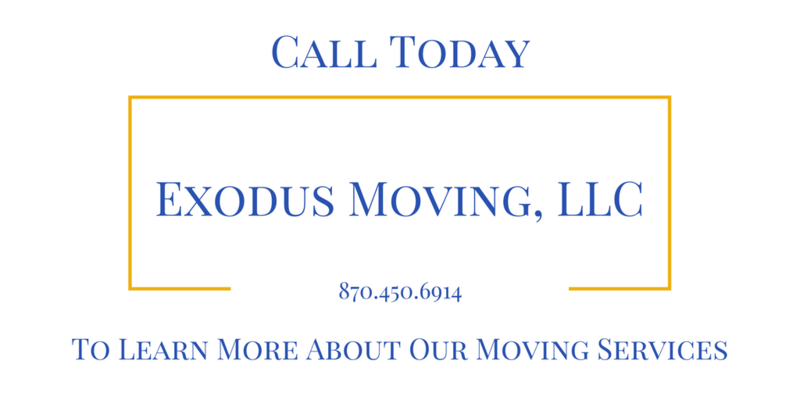 We are equipped to manage your move and get you relocated with ease. 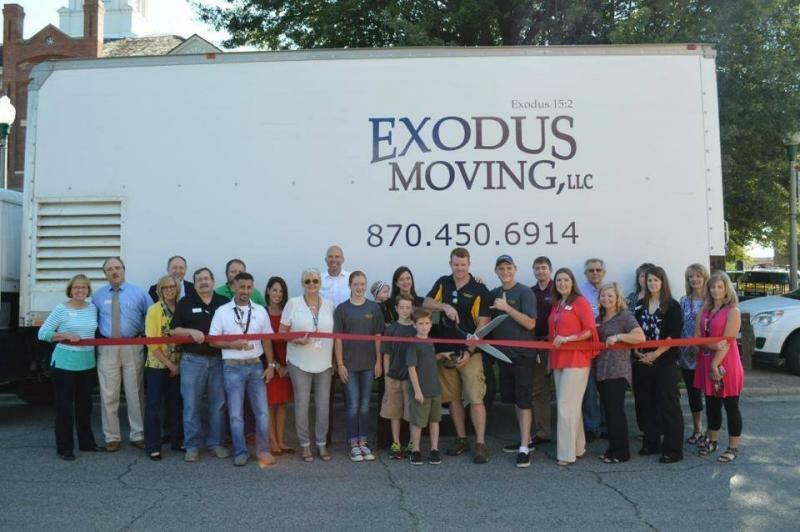 No matter the size or destination, trust Exodus to get your move done. WE ARE EQUIPPED TO HANDLE LOCAL MOVES OF ANY SIZE. We love what we do and the customers we serve. Paragould has our heart, but we go nationwide!